Most Important Need of the Day! Many join Science or Arts or Commerce Stream just because of peers or just because someone at home / some relative puts words in their mouth. Do we ever check with the young ones as to what they want to do in life? May be parents at times are seen only getting aptitude test done for the kids and move on with it. Is it enough, I feel it’s much more than that. The kids must be allowed to explore themselves through different means, methods and exposures; not only indoors but outdoors as well before they take a call. 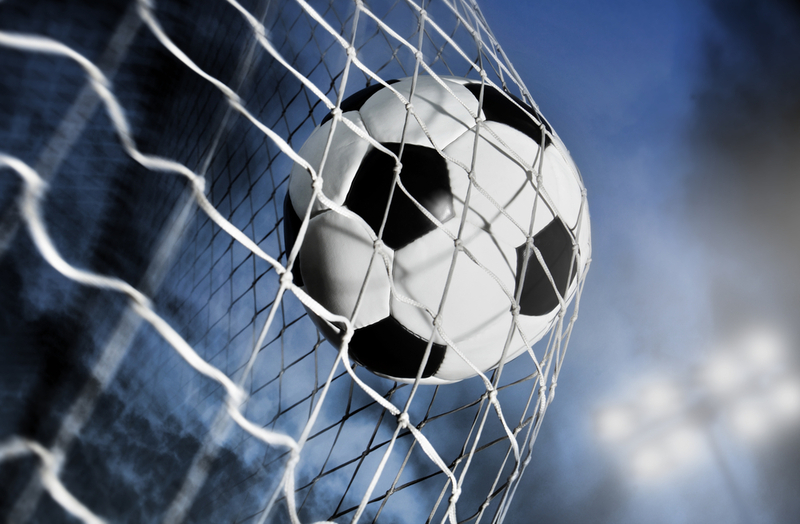 We thought of giving youngsters an opportunity / exposure through different means / activities to find out for themselves; what they really are capable of and what they really want to home on to when time comes to decide for themselves. 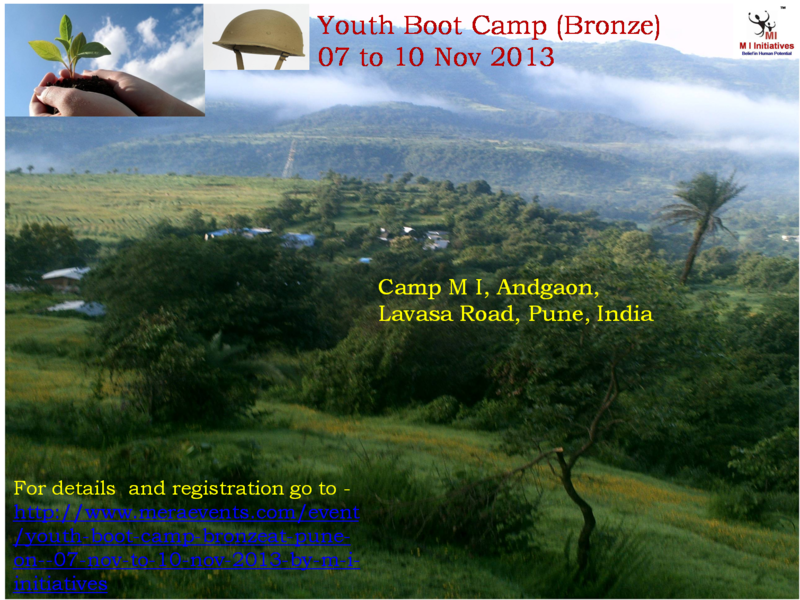 It gives us immense pleasure in announcing a Boot Camp (Bronze) For Youth this Diwali vacations from 07 Nov to 10 Nov 2013 at our Camp Site – Camp M I, at Andgaon on Lavasa Road, Pune. This one is for the age group 13 to 16 years. Limited batch size of 25. We intend to make it a three stage Challenge for the Youth. Bronze being a beginner level – then Silver being next which would be for 7 days and Gold level being for 10 days. Also request to share with everyone who may be interested to join for the same.